If your Plans of Action, Amazon Appeals and/or Amazon Bezos Escalations fail, suspended Amazon sellers can take Amazon to binding arbitration. Amazon lawyers CJ Rosenbaum, Anthony Famularo, and Rob Segall discuss vital facts about taking Amazon to arbitration when Amazon refuses to release your money, inventory or reinstate your account. View upcoming global events CJ Rosenbaum will be speaking at. 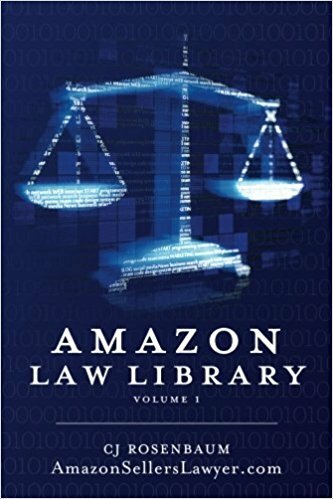 Read more about Amazon suspensions & appeals.